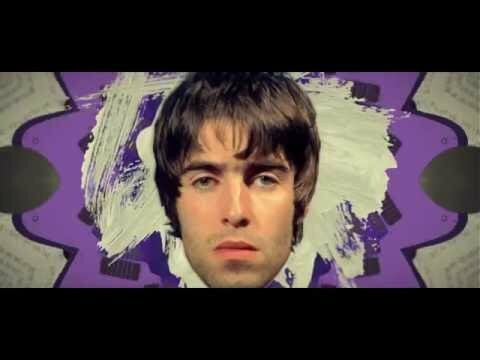 Growing up on this side of the pond in the 90’s, I think it was mandatory to own an Oasis album, the British band being an almost force of nature. 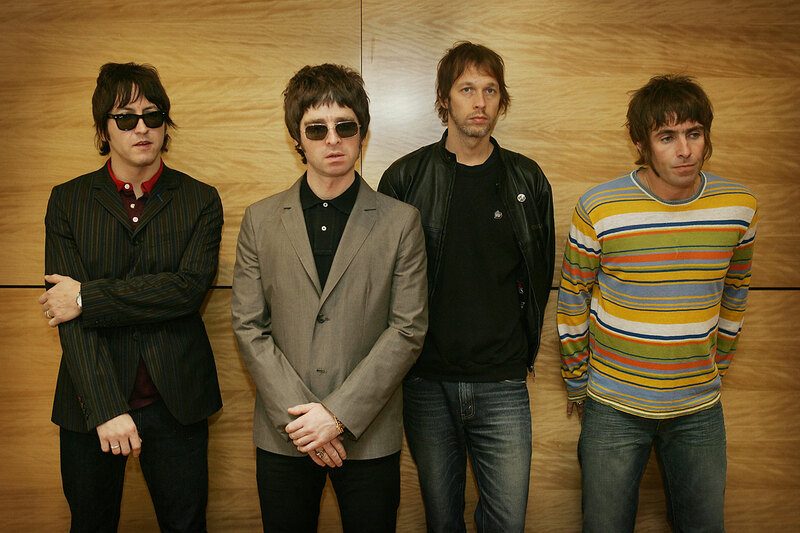 They were biggest thing in the British music industry for a good part of that particular decade, hovering up awards and accolade left and right, but also courting a fair amount of controversy along the way, mostly coming from the turbulent relationship between brother Noel and Liam Gallagher. Coming from Asif Kapadia, the mastermind behind last year’s amazing Amy, upcoming documentary Supersonic takes us on a trip through the rise and fall of the super group, with the brothers themselves serving as our guides. Check out the first trailer for what promises to an absolutely riveting documentary below. Supersonic hits Irish and U.K. cinemas on October 14th.